Located on one of the Yucatan Peninsula’s most stunning stretches of beachfront and just 45 minutes from the Cancun International Airport, Royal Hideaway Playacar includes 200 elegantly appointed rooms in a range of styles that exude excellence and quality. Kick your cares into the sand and relax in the oversized cascading infinity pool or one of the relaxation pools, or on one of the oceanfront sun decks. Royal Hideaway Playacar also has extensive experience and facilities for organising weddings and honeymoons. 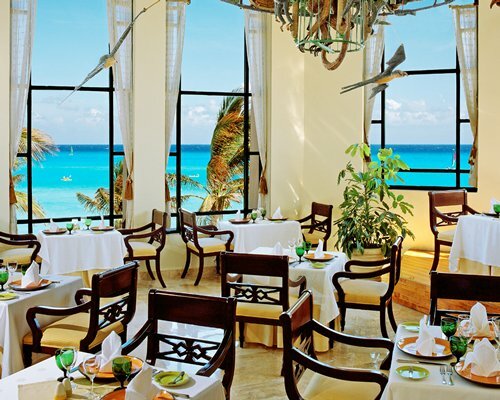 The hotel’s high quality international restaurants cater for a huge variety of tastes and styles andinclude; Las Ventanas, which includes the Chef’s Table dining experience; Spices; Palazzo; Club Royale; Azia; The Grill and The Deck. 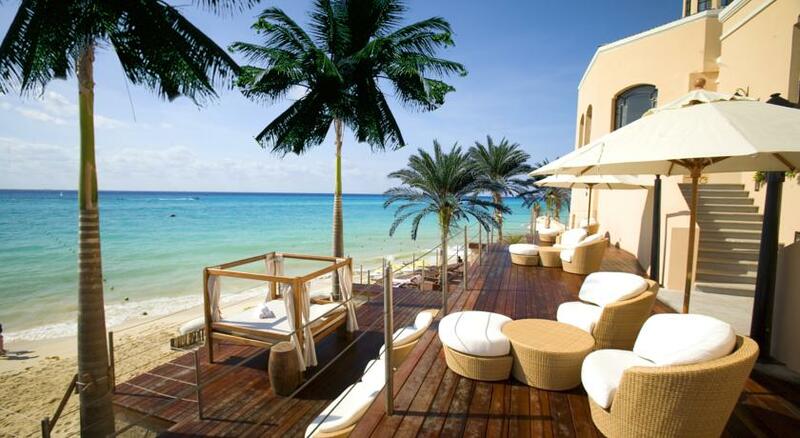 The Royal Hideaway Playacar also has three bars; Bar Allegria, Piano Bar and High Tea. 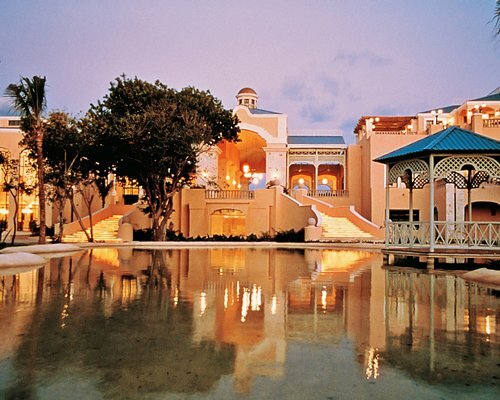 Royal Hideaway Playacar is part of the Occidental range of resorts.